OREGON – The Eternal Indian might just be ready to crack a smile. 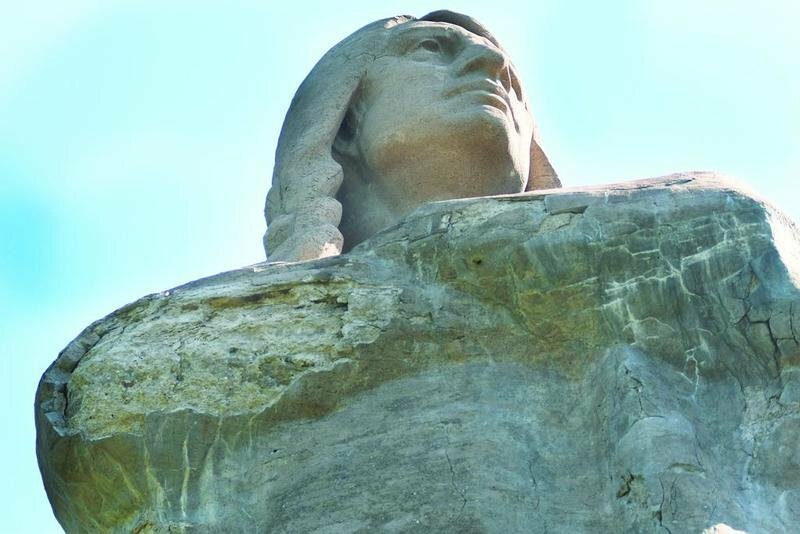 Plans are being completed and the paperwork is being prepared for restoration work to finally begin on the Black Hawk statue, after years of on-again/off-again efforts to restore the local landmark. State Rep. Tom Demmer, R-Dixon, said Tuesday that he’s been in touch with state agencies and officials ever since money for the statue was finally freed up almost a month ago. The state budget included the long-awaited release of a $350,000 grant from the Department of Commerce and Economic Opportunity to the Illinois Department of Natural Resources for repairs to the wounded warrior overlooking the Rock River. The grant was approved in 2009, but was never paid due to the state’s ongoing budget woes. Demmer said IDNR officials told him last week that they’re working on mixtures for the concrete to repair the cracks in the crumbling statue and rebuild areas where chunks of the 100-plus-year-old landmark have fallen off. The money should be released sometime after the state’s new fiscal year begins Sunday.